Overviews, Features, Management, and More. 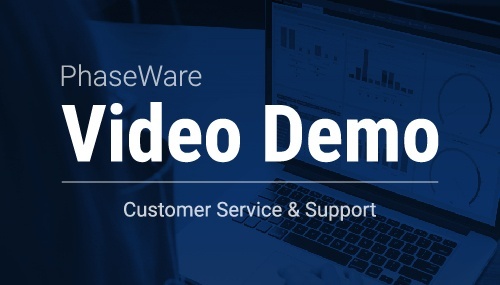 Learn more about our fully configurable Customer Service and Support software & features in this video demo. Learn about our products, our features, and a quick software overview. Watch administration videos: screen designer, SSC, Event Engine and more. Incident Manager, Incident Screen, Merging incidents, and Journal Entries. How to login, navigation, and administration of the SSC. Watch videos about live chat, email, alerts, knowledge base and more. Watch past webinars about several features. 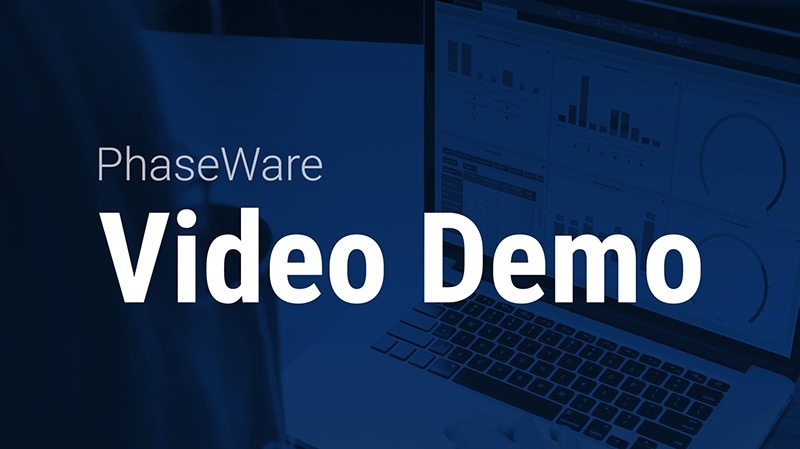 Sign up for a free video demo and see our top features in action. If you wish to see more, feel free to contact us for a full, personalized, demo. Take a quick 2 minute look at how our product suite works together to create a powerful customer support system. Learn about our mobile self-service solution for your customers. Quick overview of how your customers can submit a ticket through the Self Service Center.